This deal applies to the purchase of any Pixel 3 or 3 XL, including the $799 base model. 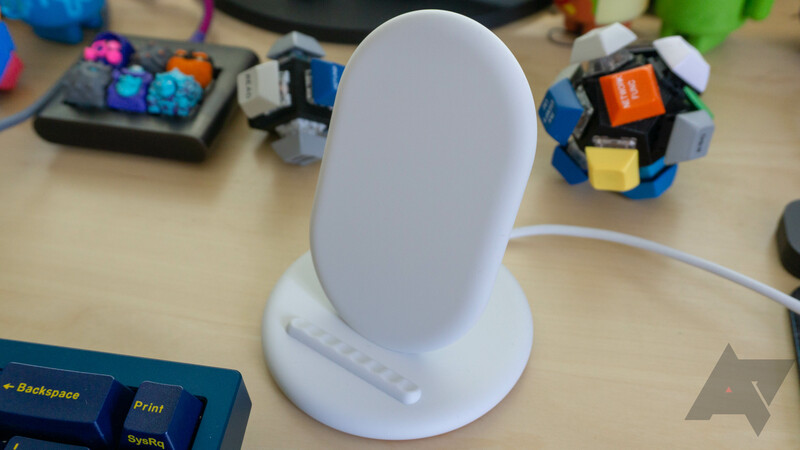 The bundle has a value of $109 and consists of the $80 Pixel Stand and a set of Google's $30 USB-C earbuds. Those are the same earbuds you get in the box with your phone, but maybe you want an extra set. Hey, they're free. Google prompts you to add the bundle to your cart after selecting a Pixel. The $109 discount is entered immediately, so you pay nothing extra. 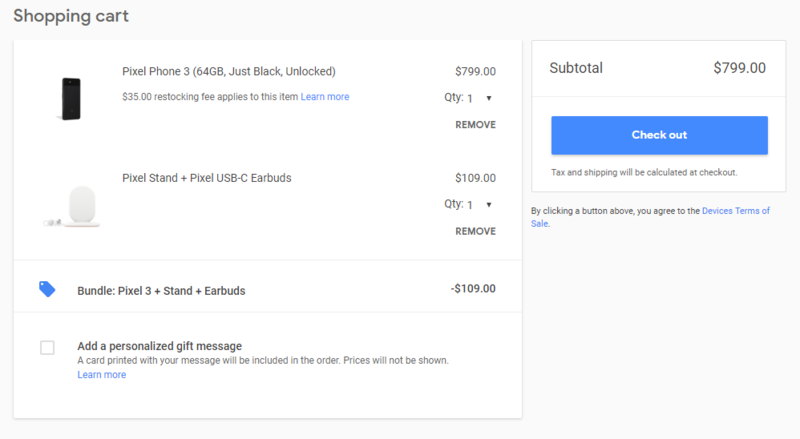 This deal is only available on the US Google Store, and you can't combine it with any other deals.